Arsenal midfielder Mathieu Flamini believes their victory against Aston Villa was a true team victory and feels these are the hallmarks of serious title contenders. 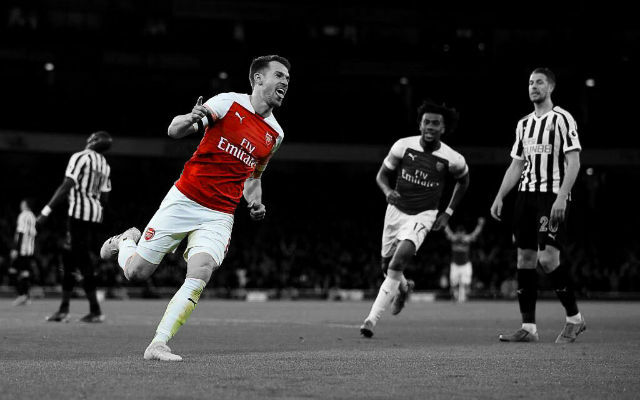 The Gunners took a first half lead through Jack Wilshere and Olivier Giroud and held off a late rally from the home side to reclaim top spot in the Premier League with a 2-1 success at Villa Park on Monday night. The Frenchman admitted that the pressure was on after watching their Premier League rivals each pick up maximum points at the weekend. It was an important win and a good win because it came from everyone. We all worked very hard. It was a tough because they’re a good team and scored their first goal and pushed for the second, but we were strong defensively. That was important. It is very positive because at the end of the season these games make the difference. We knew everyone was looking at us and maybe hoping that we would drop points, but we were very serious from the start until the end of the game. It is important to have both sides, when I say that I mean playing great football like we did in the first half with quick passing, but when you play in the English game you have to fight as well. Everyone worked very hard and defended together. It was a great team victory. 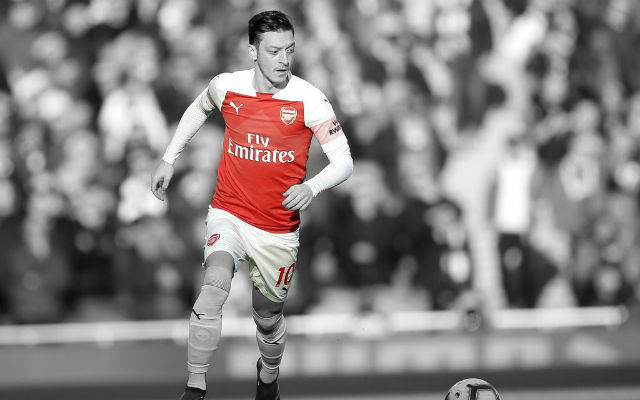 The Gunners recorded another hard fought victory to remain on top of the table in what is arguably the most interesting title race in recent years. 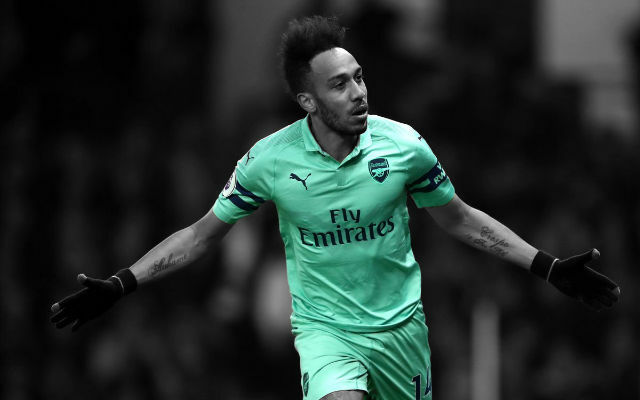 Over the past few seasons, Arsenal often struggled to hold on to the lead in the final third of the match when their opponents would go all out attack. 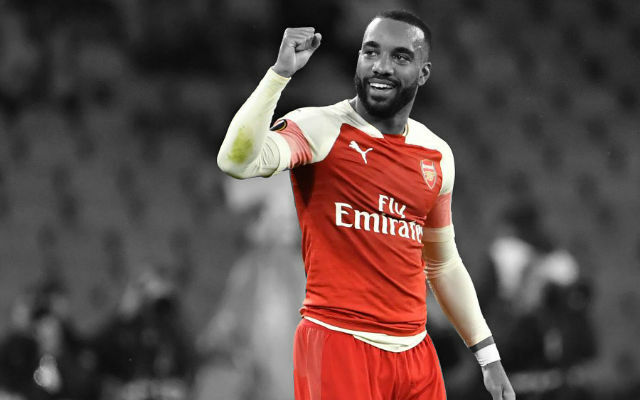 However the Gunners are a changed team mentally this season and it is this new found ability to grind out results that can make the difference in the title race. The players are showing great character when things are not going according to plan which has truly made the difference this season. 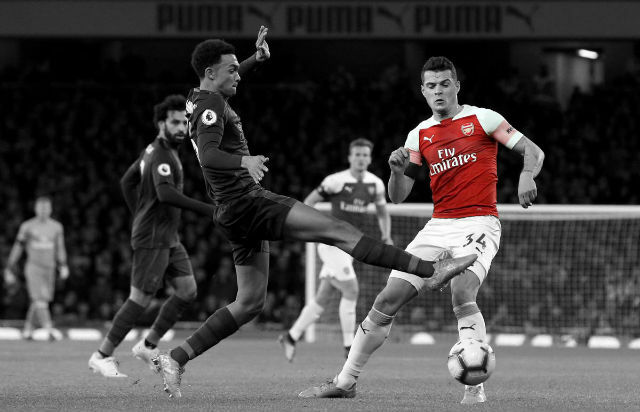 It’s now been four successive Premier League matches that the Gunners were forced to work really hard for all three points, but came out in flying colours with a combination of attractive attacking football and committed defensive work. 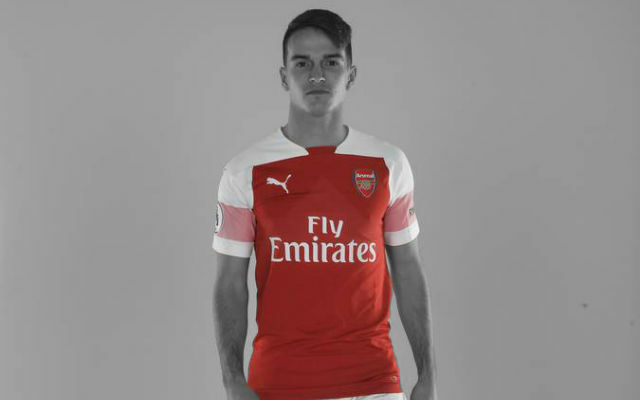 The team spirit has been amazing and I can’t remember the last time the Gunners had such a good atmosphere in the squad over the past few years. Hopefully they can continue to do so and make this a memorable season. If we can make a couple of good additions to the squad this month we can add to the trophy cabinet this season.